Brian Rohan of Embrace Farm , John Kelly , Principal Teagasc Ag College, Ballyhaise, John Bryan, Kilkenny, former IFA President, Michael Duffy, Teagasc Poultry Adviser, Monaghan, Larry O’Loughlin former Teagasc Regional Manager & Norma Rohan of Embrace Farm. Emma Birchall, Queen of the Land 2017 at the Newbridge of Nowhere sign at St. Conleth's Park, Newbridge. 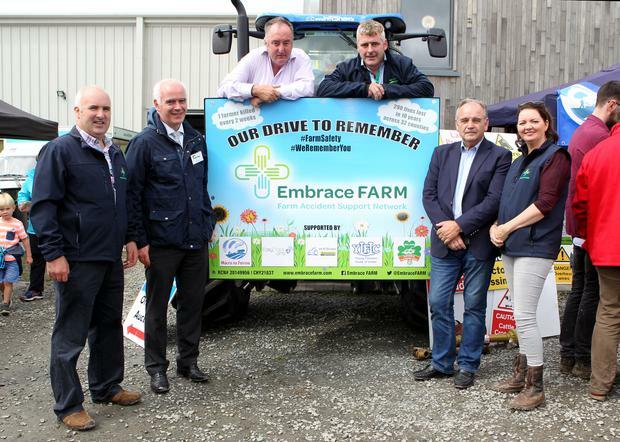 The farm accident support network, Embrace FARM completed their 32-county ‘Drive to Remember’ trip at the ploughing championships today. Travelling all over Ireland, the ‘Drive to Remember’ tractor began its journey in August to honour farmers that lost their lives or were seriously injured in farming accidents. The tractor was donated by WR Shaw of Tullamore and driven by volunteers from Macra na Feirme and the Young Farmers’ Clubs of Ulster (YFCU). Along the way, Embrace FARM asked friends or relatives to place wellies in memory of their loved ones in the trailer attached to the tractor, putting them on display for ploughing attendees to see. Norma Rohan, one of the founders of the network, said one of the aims of the ‘Drive to Remember’ journey was to raise awareness for the charity and the support they offer to farmers in need. “Since the 12th of August It's gone around the country from county to county and each of the Machra people has come up with their own ideas of where they take the tractor. 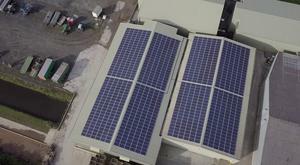 It’s gone into villages and towns and cities. 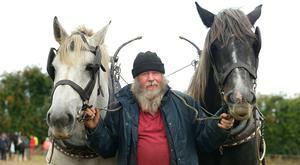 It’s been in Dublin, Newgrange, down as far as West Cork- it's been everywhere,” Ms Rohan told Farm Ireland. The group also want to ensure that farmers aren’t forgotten when they pass away following the work they've done for the farms they worked on throughout their lives. “As Michael D said one time, to be forgotten about is like dying twice. It’s important. Farmers are very resilient people. They get up every day, they work the land, they produce a product, they care for animals- no matter whoever is out there, no matter what forces are coming against them. And when they die trying to do that, they deserve to be honoured and they deserve to be remembered.